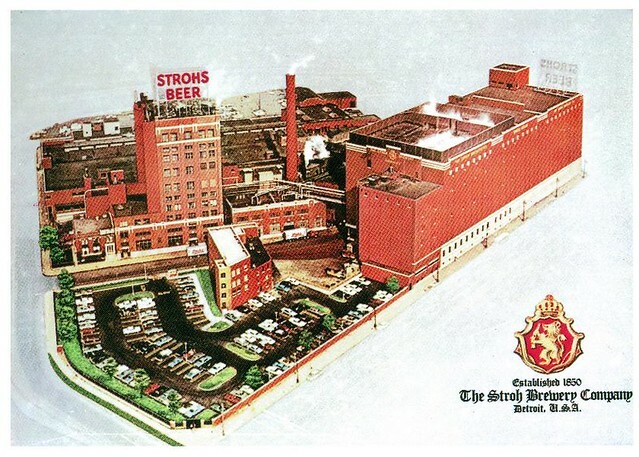 Tuesday’s ad is for Miller Brewing, from 1963. This ad features a party going on in a brick-walled room with a roaring fire, French posters on the wall and fondue on a table. 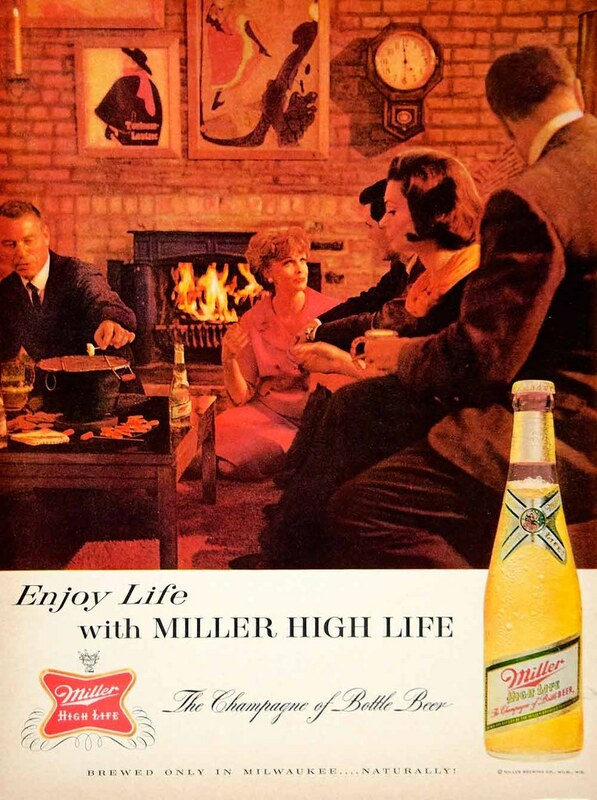 The room is bathed in red light which seems to be a persistent theme in Miller ad for a number of years. No idea why. 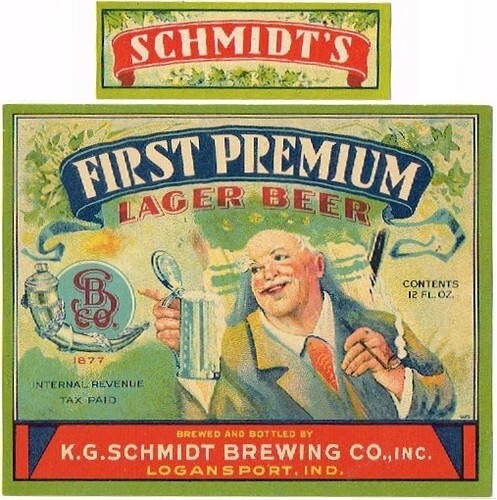 Today is the birthday of George K. Schmidt (December 18, 1869-January 1, 1939). 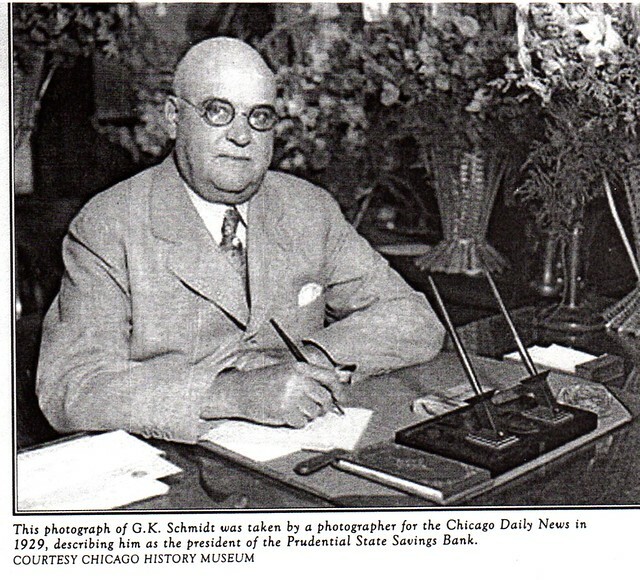 He was the son of Kasper George Schmidt, who founded the K.G. 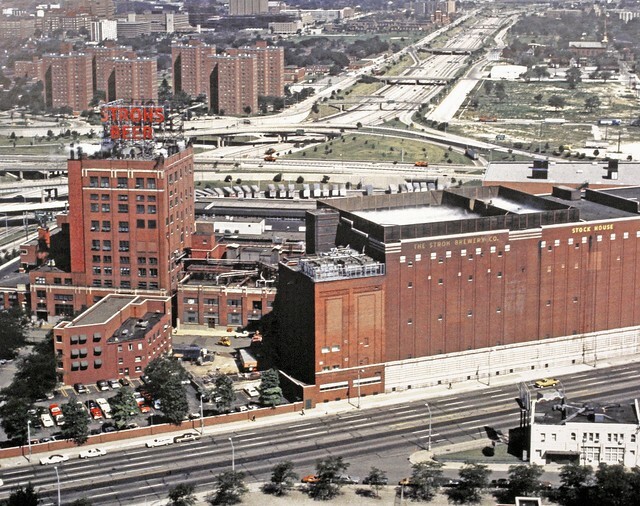 Schmidt Brewery. 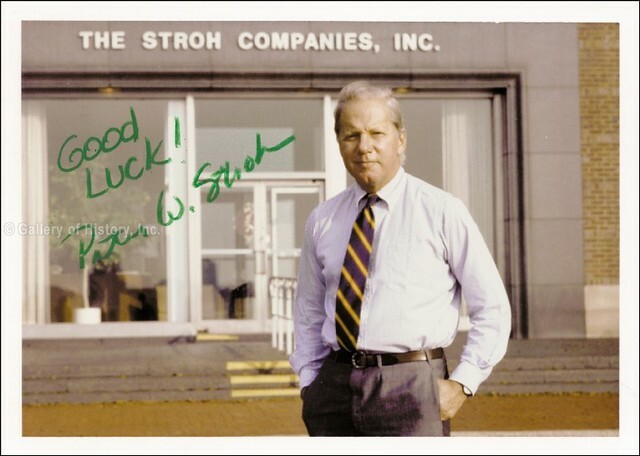 He and his father also founded a bank and he opened a branch brewery in Logansport, Indiana. President of Chicago’s Prudential State Savings Bank, Vice-President of Chicago’s Board of Local Improvements, member of Chicago’s Board of Assessors, City Controller of Chicago. Ran for Mayor of Chicago as the Republican candidate in 1931 against encumbent Mayor “Big Bill” Thompson. 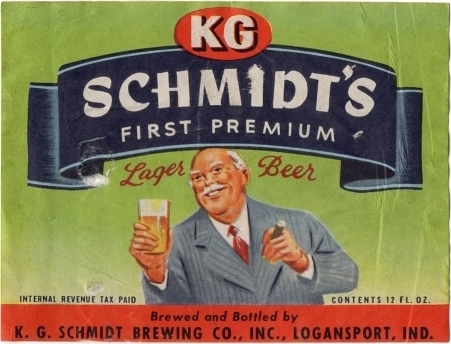 Owned the K G Brewery in Chicago, and the K G Brewery in Logansport, IN which operated until 1951. County Assessor and City Council Member for Logansport, IN. A noted outdoorsman whose now famous, pristine duck decoy hunting rig produced by Charles Perdew, the Mason Decoy Factory and Robert Elliston is highly sought after by collectors. 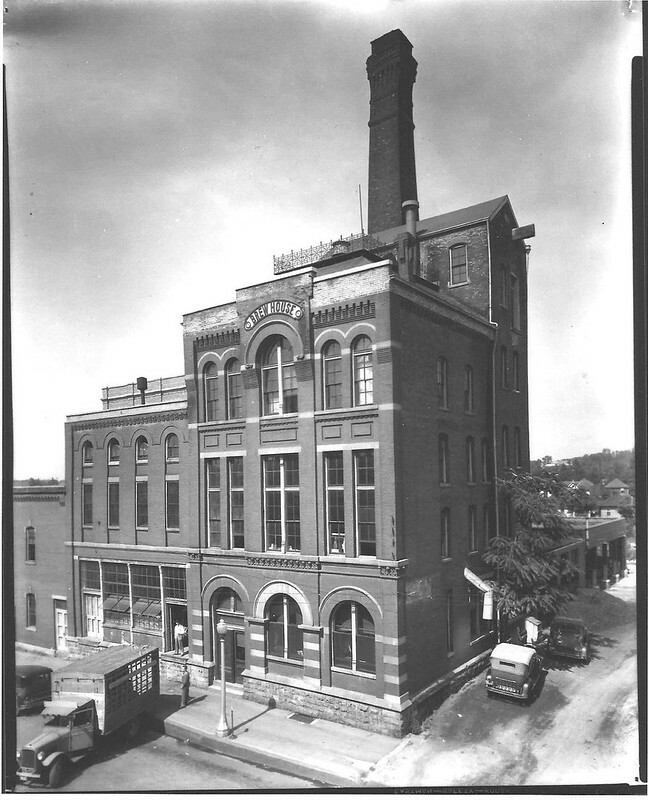 The brewery Schmidt built in Indiana. 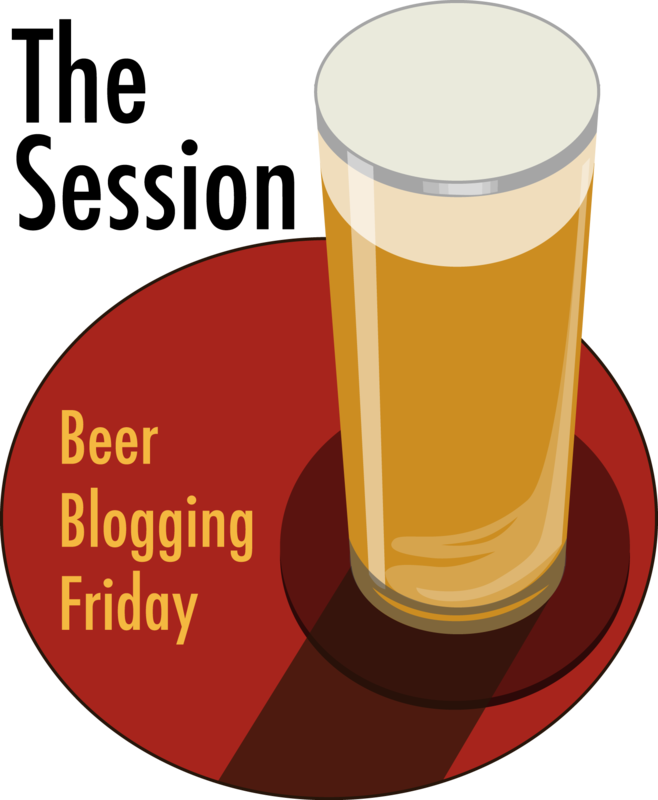 Today is the birthday of Henry Boddington (December 18, 1813-August 19, 1886). 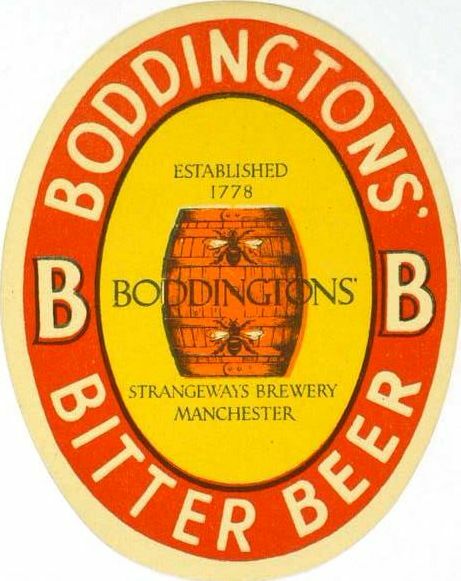 After joining the Strangeways Brewery in Manchester as a salesman in 1832, Boddington became a partner sixteen years later, in 1848, but in 1853, he bought out the partners and became the sole owner, renaming it Boddington’s. 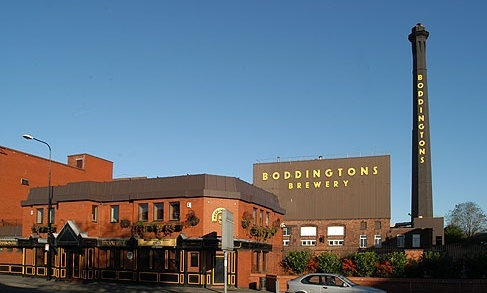 Although Boddington’s ale is associated with Manchester, his family were originally from Middle Barton in Oxfordshire. 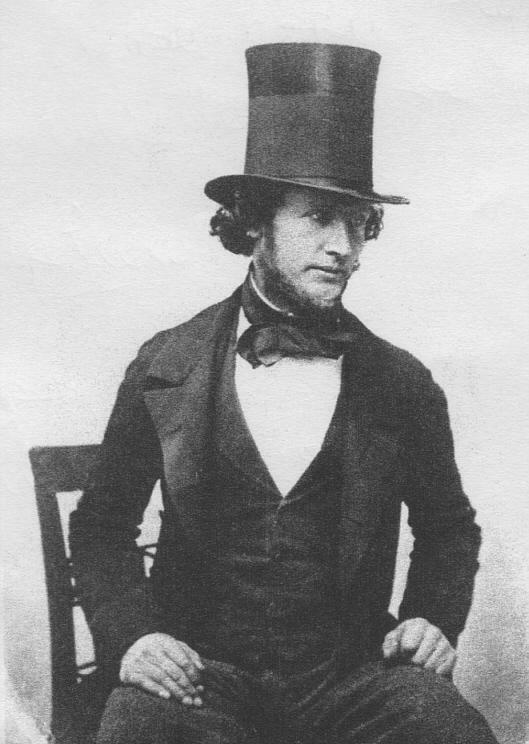 He was born in Thame in 1813, where his father was the miller. Times were hard in agriculture and the corn-milling business suffered. The family decided to escape the poverty of rural Oxfordshire for the booming Manchester of the industrial revolution. 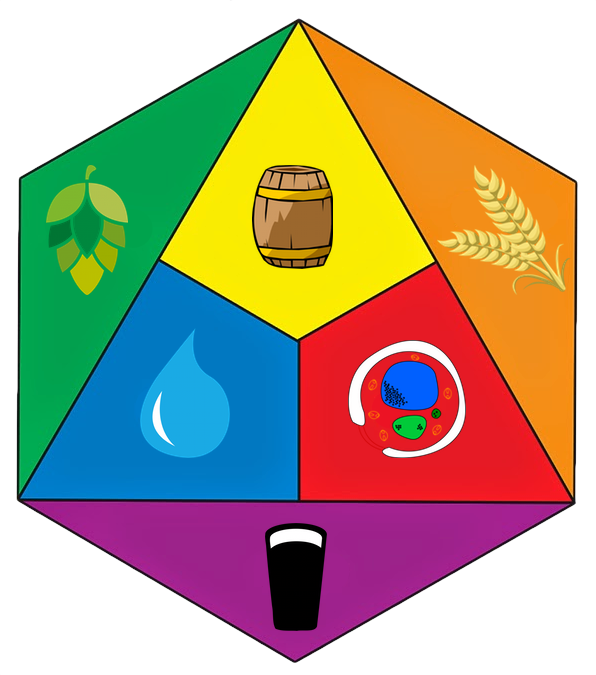 Henry began as a salesman for a brewery, and through a wise marriage he gained a foothold in the Strangeways brewery, which he went on to control. 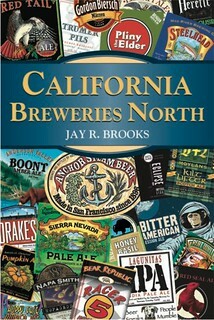 Under his leadership it became one of the biggest brewers in the north of England. 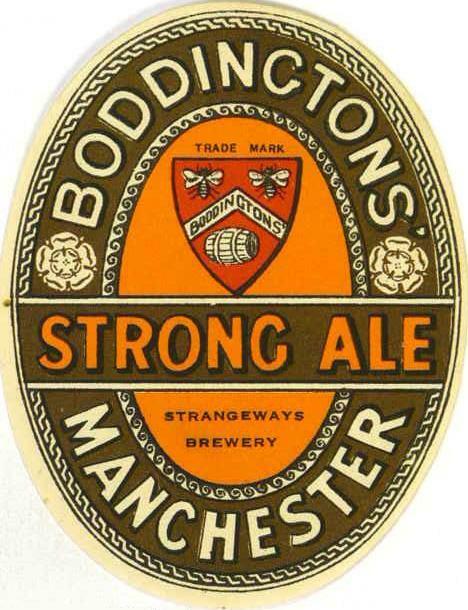 Following the death of Henry Boddington Snr. 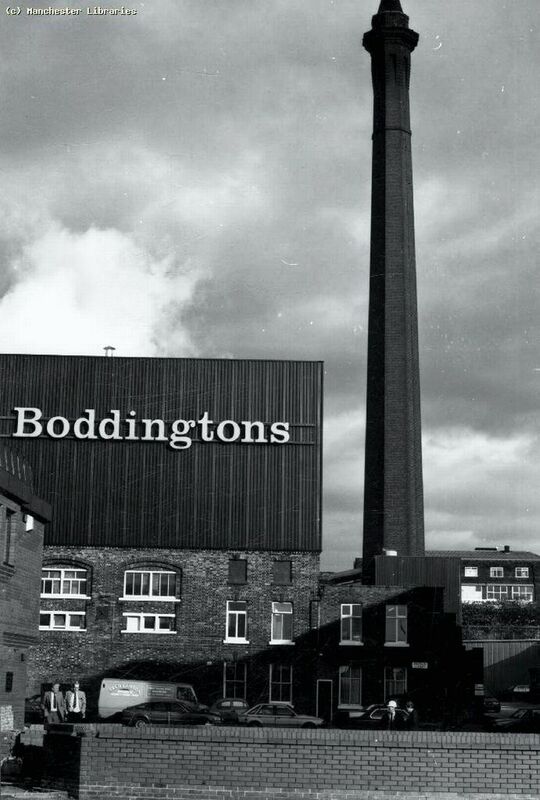 in 1886, the company become public limited with the name ‘Boddingtons Breweries Ltd.’, and in 1900 introduced the famous two bees and a barrel logo which is still used today. 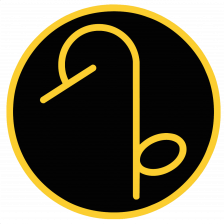 The logo was adopted from Manchester’s coats of arms with the two bees representing the two B’s of Boddingtons Breweries. 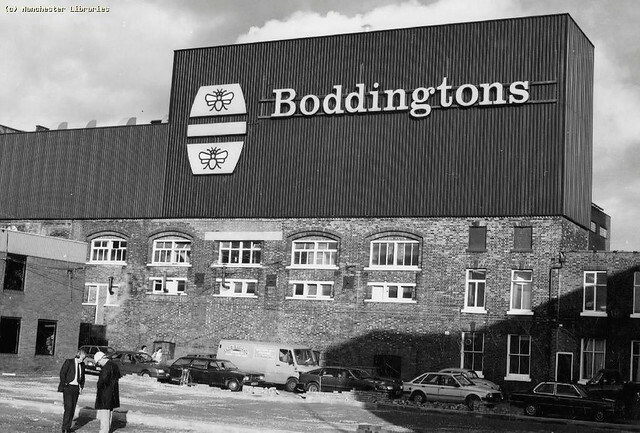 After Philip’s death in 1952, Geoffrey continued as chairman of Boddingtons Breweries until his retirement in 1970 when he is replaced by Ewart Boddington. 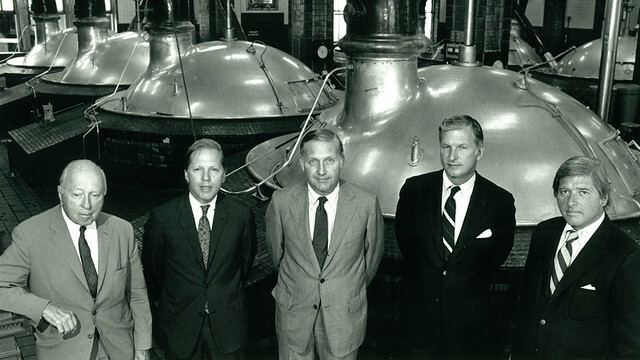 After his retirement in 1980, Erwant is replaced by Denis Cassidy, the first time the brewery had not been ran by a member of the Boddingtons family since 1853. 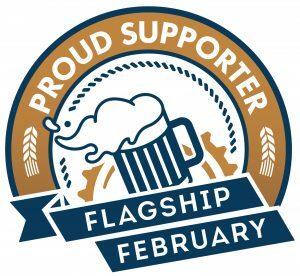 Sales of Boddies are at an all time high, so much so that over 90% of Strangeways’ production is now spent brewing the ale. 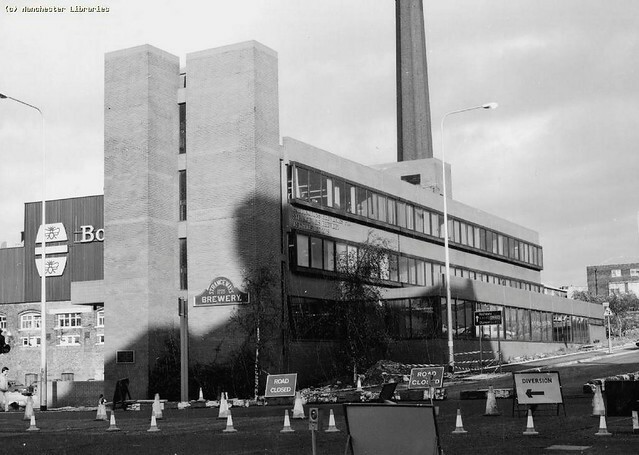 As a result, Whitbread transferred brewing of Oldham Best bitter to its Burtonwood brewery in Warrington.